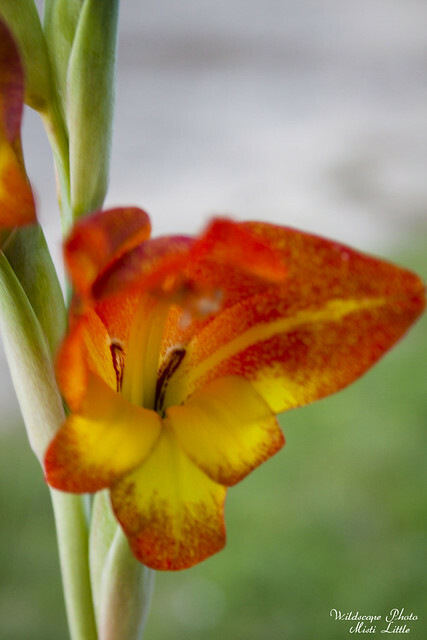 I first came across this species of gladioli at our local nursery only I wasn’t sure what type or variety they were. 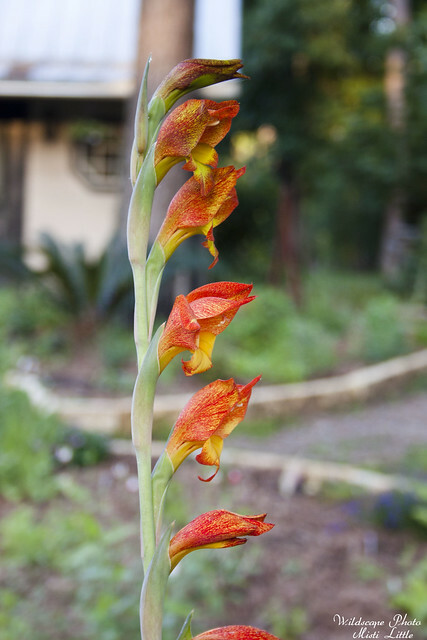 Initially I thought they were a hybrid but later on I found out otherwise. 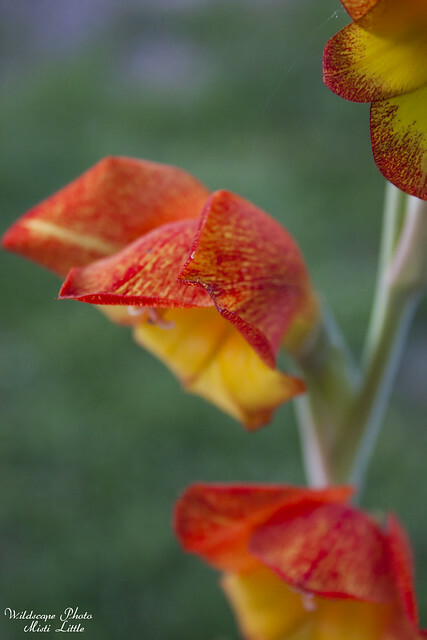 In fact it is a species plant instead of a hybrid, originally from tropical Africa. It was at the Mercer Arboretum March Mart Plant Sale where I bought the plant that ended up in our flower bed. It was modestly priced, right up my alley. Hopefully the plant will send out extra corms that I can spread around in the bed for next spring. 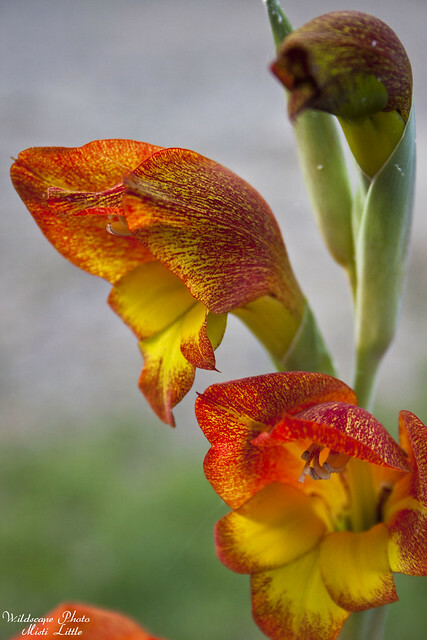 Gladioli are one of my favorite bulbs so having a small collection of varieties would be perfect for me. 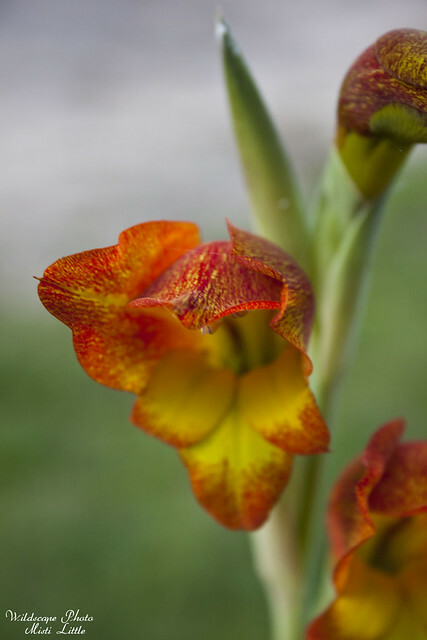 In fact, I’m really stoked to see the variety of species in this genus! Yes, I’m pretty much drooling over these! 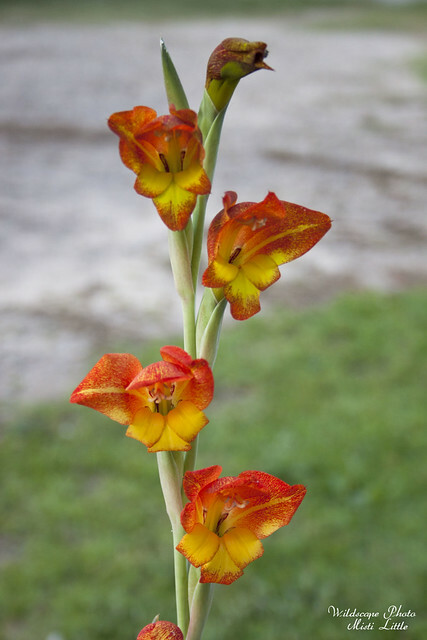 Check out the first one, the orchid-like Gladiolus ceresianus!